Had to give it 5 stars because everything about this was exactly as presented on Amazon. It looks exactly how I imagined it would hanging. Would use this supplier again. They look better in person. Love these. Thank you. Great canvas print! No complaints! 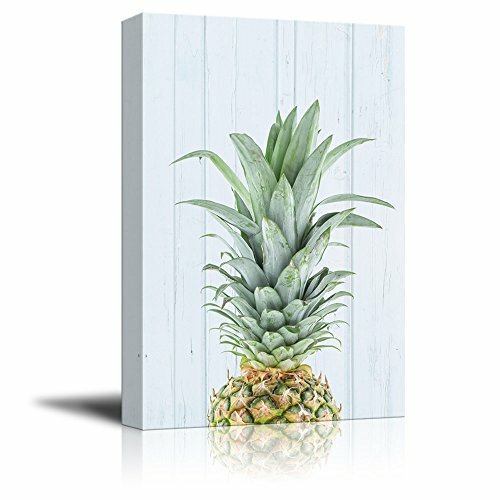 This canvas is gorgeous!!!! I would highly recommend this company. Delivery was prompt and the canvas is tight on the frame. No wrinkles or anything. The colors are vibrant too. I absolutely love this piece!